We are an Independent Financial Adviser based in Northampton, serving clients across the UK. Established in 1992, we bring a wealth of experience and have earned a trusted reputation amongst our clients for delivering results with a first class and personal service. Our role, as Financial Adviser, is to help you achieve a more secure financial position. Whether that be from choosing investments, to planning for your retirement or ensuring you and your family are sufficiently protected from an unexpected event. ​At the heart of our business is you, our client. With over five decades of experience, we have helped many clients achieve their financial goals and we pride ourselves on the fact that much of our growth is through client's recommending us to their family, friends and colleagues. 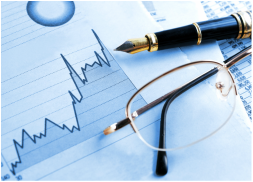 We offer a personalised investment service for our clients. Whether you're considering securing income for your retirement or wanting to put savings to a more profitable use, our team of dedicated investment professionals and in-house investment approach can help you achieve your objectives. We develop bespoke portfolios for our clients, making the process clear, simple and effective. 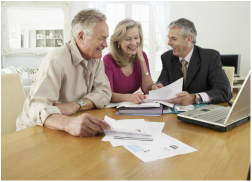 Making a clear financial plan is paramount when safeguarding against the unexpected. We are here to help you meet your short to long-term financial planning goals. From investments, tax planning, pensions and financial protection, we offer a complete package to cater to your circumstances. Our financial advisers will help you answer those all important questions, taking the strain out of the process. 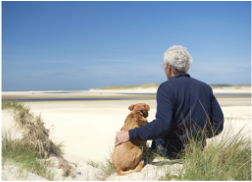 Whether you are thinking about planning for your future retirement, or you are at retirement age now and are unsure which course of action is best for you, then we are here to help. From pensions to annuities and income drawdown, our team of dedicated financial advisers will assess your current situation and expected future requirements to ensure you and your family are well prepared throughout your retirement. *The initial client consultation is always funded out of our marketing budget at our expense. This meeting typically takes place at our offices or over the phone depending on your preferences and location. A qualified adviser will take the time to understand your situation and offer an initial assessment as to how we would be able to help you. Only after this initial meeting should you decide you would like to continue with our services then we will agree fees upfront prior to engaging in any further work.